The Adobe PDF format has become the defacto file format for information exchange in business organizations. The workflow in a typical office involves hundreds of electronic documents: contracts, orders, financial documents, archived copies of documents and other files. Sometimes an PDF document needs to be edited or its text must be copied to another document or printed but the “Copy” or “Print” option in the file is disabled. Fortunately, there are utilities that can help you solve this common problem. 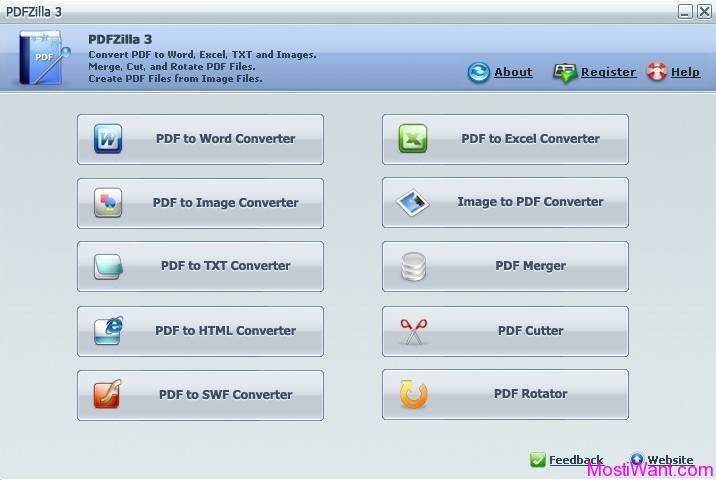 PDFZilla is a comprehensive, easy-to-use and powerful PDF document conversion desktop application which able to quickly and accurately convert Adobe PDF documents to a wide variety of editable formats including MS Word Documents, Excel, Rich Text Documents, Plain Text Files, Images, HTML Files, and Shockwave Flash SWF Files – all with just 3 simple mouse clicks. The program preserves the original quality of the PDF files and converts both text and images. Users can convert the entire PDF or selected pages only and event convert multiple files in the batch mode, which may come in very handy when working with large book or document archives. The true beauty of PDFZilla is its simplicity and ease of use. Running the program displays an easy-to-follow wizard that asks what format the user wants to export to: Word, Image, TXT, HTML, or SWF. To begin the conversion, the user needs to load what he wants to the program, choose the output folder and click a button labeled “Start Converting Now”. That’s pretty much it. Now PDFZilla goes to work. It’ll export the file to a new format quickly and in excellent quality. When the conversion is over, the file can be loaded into the editing software like Microsoft Word in order to make changes or to copy text and reuse it in another document. Convert PDF to Word – Convert PDF to Word with all text and Graphical data. Convert PDF to RTF – Convert PDF to Rich Text Files. You can edit all text and graphic by Windows Wordpad. Convert PDF to Excel – Convert PDF to MS Excel format so that you can edit and extract PDF forms. Convert PDF to TXT – Convert PDF to plain text files. 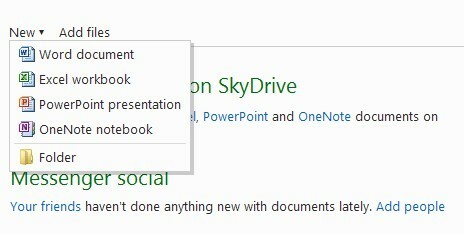 You can edit text by Notepad. Convert PDF to Images – Convert PDF to BMP, JPG, GIF or TIF files. Convert PDF to HTML – Convert PDF to HTML files and automatically generate the Index file. Convert PDF to SWF – Convert PDF to Shockwave Flash Animation files which can be published on websites. Page Selection – Convert all the pages, or partial pages of PDF file. High Quality – Convert PDF To Word with ALL text and Graphical Data. PDFZilla does not come free and the price tag reads $39.95. It can be downloaded for a 10 file conversion trial, after which you will be reminded that you have the opportunity to register the software for $39.95. Another limitation of the trial mode is that it only converts 50% of the document. Giveaway of the Day (GOTD) are having a giveaway of PDFZilla V3.0.6, where everyone can download a full version copy for free. The giveaway will be valid for today only (24 hours onJanuary 16, 2015). Act fast to grab your free copy. Go to the giveaway page here to download the giveaway package. PDFZilla is very useful software. Thank you “www.MOST I WANT.com” !!! Always you are The Best !!! Remember all: The New PDFZilla V3. For a limited time till July 7th, 2013, PDFTiger is for free for all users and visitors ! …..thanks !!! !